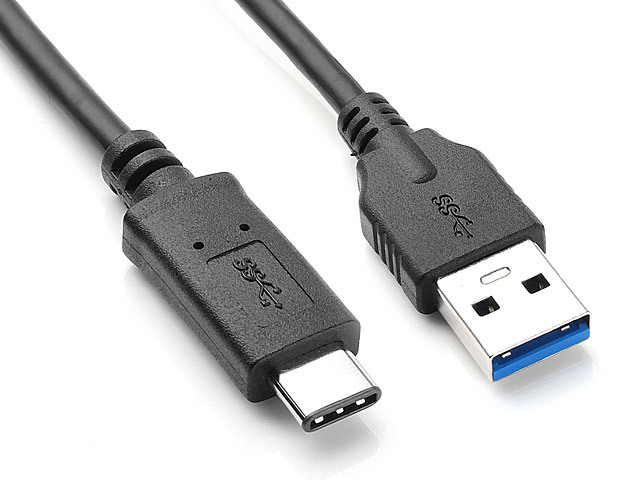 If you’ve been paying attention to the world of USB, you may have heard of the announcements of USB 3.1 and USB Type-C. But what’s the difference? Which one do you need? And how are they different from USB 3.0 or even 2.0? Let’s break it down.